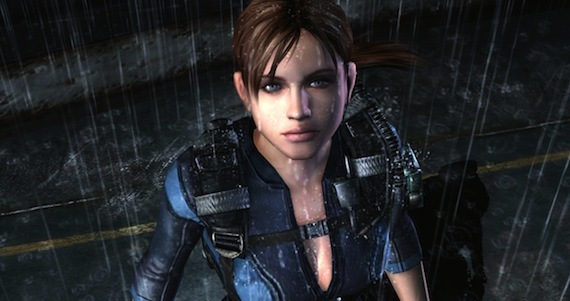 We were utterly excited for the upcoming Capcom‘s event of this weekend, a huge blood-filled swimming pool party to celebrate the launch of Resident Evil Revelations for Xbox 360, PlayStation 3 and Wii U. Unfortunately Capcom announced today that the bloody event has been cancelled due to the tragic events of yesterday, here in London. “Due to the tragic incident in Woolwich yesterday, Capcom has decided to cancel all dates of the Blood Swimming Pool event. It’s a real shame, because the event sounded quite good, but we also understand the concerns of Capcom, hosting such gory party (they had promised floating body parts in the pool) right after a real-life tragedy. So, it’s kinda fine. We just hope the marketing section will find something else to serve some fandriven enjoyment. 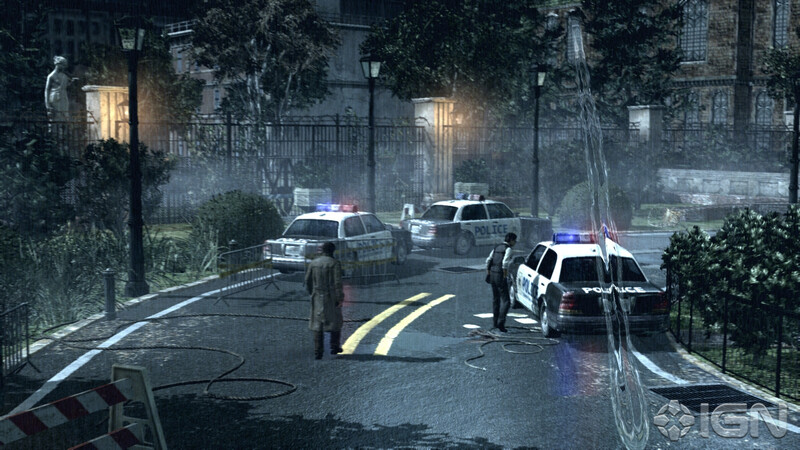 If you don’t know what happened yesterday in Woolwich check the news, we’re just a video games blog. After our post about the release of an early build of Resident Evil 1.5 and the previous video about the Leon campaign, here we go with a second one! This time we tried the Elza Walker campaign. We use the word tried instead of played because…oh well…watch the video. As we already told you here, a build of the long-waited Resident Evil 1.5 leaked, so the guys behind the so-called restoration project have released a playable build of the game. We have played it a bit today, so enjoy our gameplay video for the Leon S. Kennedy campaign. Yes, there are a lot of doors we didn’t open…why? Because most of them lead to a game crash or to major gameplay issues. Why we didn’t use the knife to fight the baboons? Because if you press the button for that you can just open the debug menu, so we just enjoyed our death. A video for Elza Walker gameplay is coming soon, so stay tuned. Sometimes miracles just happen! And this is the case, because finally, after 17 years, Resident Evil 1.5 leaked on the net! 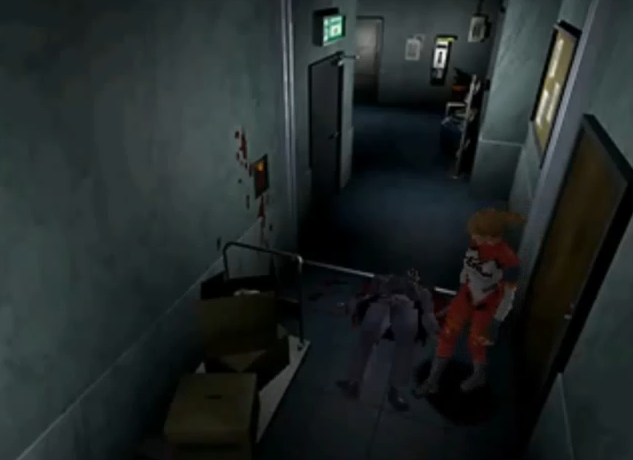 Resident Evil 2 began development in 1996 shortly after the original game and was originally scheduled for a March 1997 release. 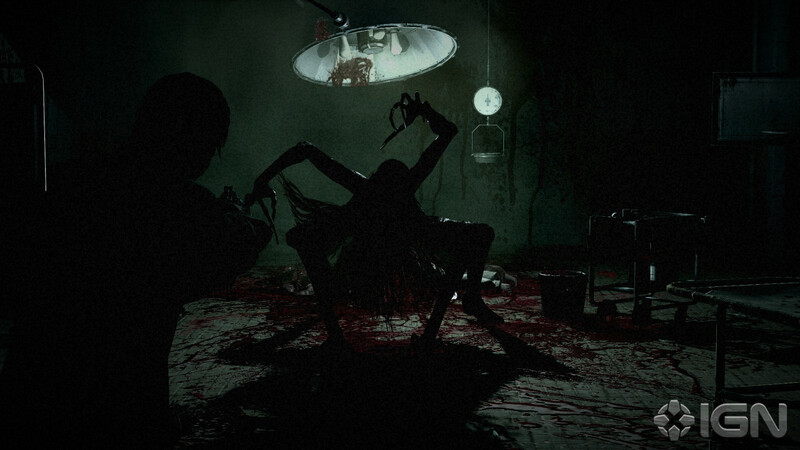 However, as the game was approaching its release date, the developers were dissatisfied with the resulting product. Rather than releasing a game they were unhappy with, the developers took the risk of developing the game again from scratch. Resident Evil 1.5 is the name given to that famous scrapped version, and now you can actually play it (sort of). Basically this is what happened. A team of hackers obtained an incomplete build of the legendary scrapped version of Resident Evil 2, and are working to finish it. However, it seems like a build of their restoration project leaked to someone in the Resident Evil community, who then proceeded to try and sell it around. Due to this, the team have released the same build. That is not the current build on which they’re working on, but still, for now it’s better than nothing. 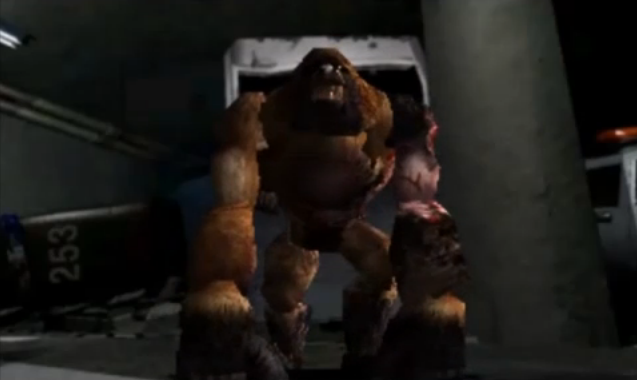 For now enjoy the trailer released by MrBZork (the guy behind the restoration project), starring Elza Walker (the main character) and Leon Kennedy facing some infected baboons. If you want to try this build on your modified PS1 or on your favourite emulator you can download it here. But remember that is not representative of the current state of development of the non-profit restoration fan-project. As we already told you, we are long-standing great fans of the Resident Evil series, since the very first one, released in 1996 (awwww that live action intro). Anyway Resident Evil is turning 17 this year, and the franchise may have a bit of dust on it, or most likely, its metamorphosis into a more action-driven game rewarded Capcom with poor reviews and disappointing sales. 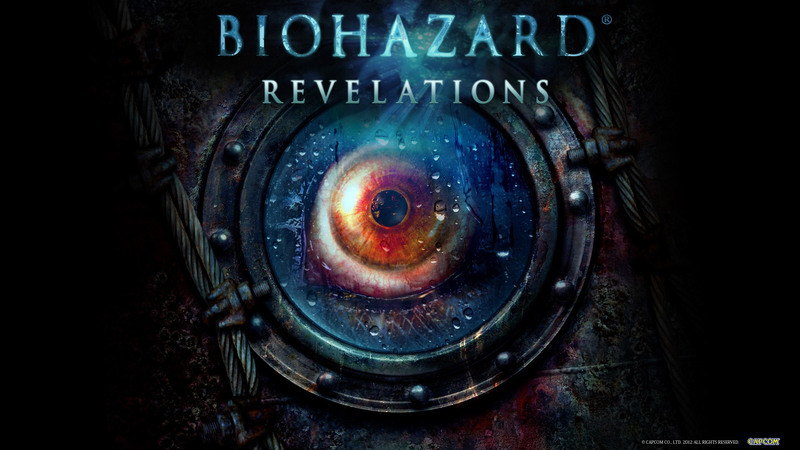 Regarding this tricky subject, Capcom’s Masachika Kawata, producer of Resident Evil: Revelations, made the comments to Eurogamer during a discussion of his latest project, the Revelations porting for PS3, Xbox 360 and Wii U. 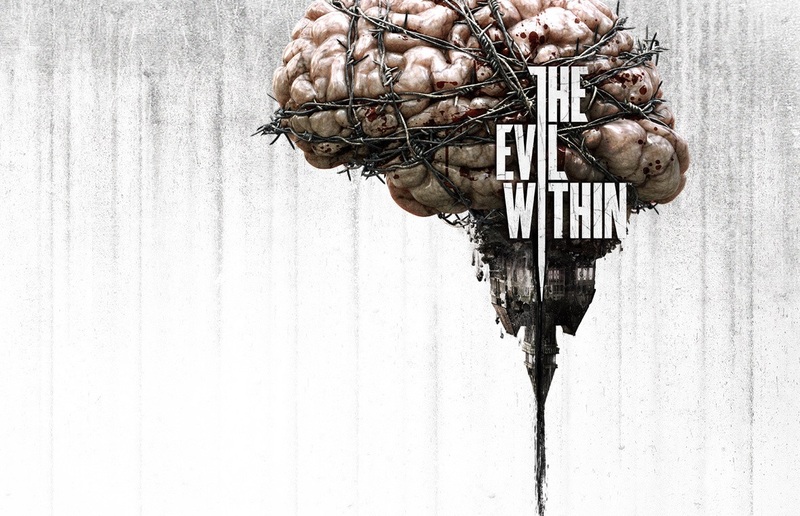 “If we did [go with an open-world], we would want to preserve what Resident Evil is and what makes it appealing to fans, while also making it accessible to new players. It would almost entail having a slight reboot to get the series into a place where it would work with open-world gameplay. That’s just a personal opinion. “Once we see Revelations released on consoles, we’ll be looking very carefully at how the title is received and what feedback we get. I think we’ll get a lot of input from the fanbase and the media on what it means for Resident Evil, and what it could mean for the future of the series. We’ll definitely be looking at that as a signpost for where we need to be going next. 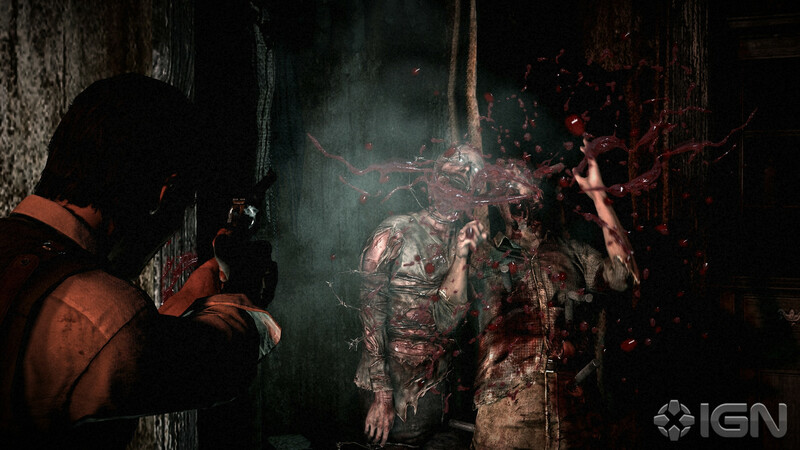 So what we have to expect from future Resident Evil titles? An open gta-like world full of zombies…? 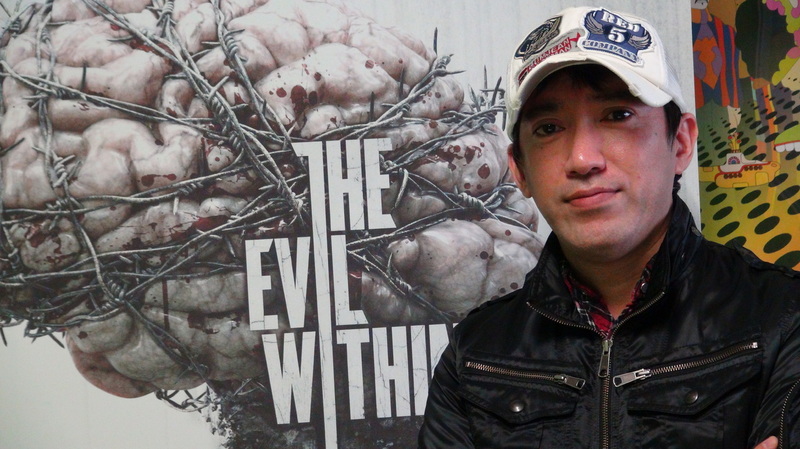 Why can’t we just have back Shinji Mikami and his survival horrors?